Take-Two's financial report better than expected, reveals Rockstar will announce new games "soon"
Game publisher Take-Two Interactive may not have released a huge number of major titles last year, but the company still posted better-than-expected earnings results, thanks to the continuing success of Grand Theft Auto V and the launch of XCOM 2. The report also revealed that developer Rockstar Games was working on some new projects. For the fiscal year 2016, Take-Two’s GAAP (generally accepted accounting practices) net revenue was $1.414 billion, an increase of 31 percent from the previous year. In the fourth quarter, net revenue was up to $377.2 million from $300.1 million. The publisher’s non-GAAP figures were down slightly this year, but they still managed to beat expectations. Revenue for Q4 dropped to $342.5 million from $427.7 million, and for the whole year it was down to $1.561 billion from $1.669 billion. Profit for the year dropped from $219.2 million to £218.3 million. Some particularly good news for the company was that revenue from digital content increased by 36 percent to an all-time high of $835.2 million. 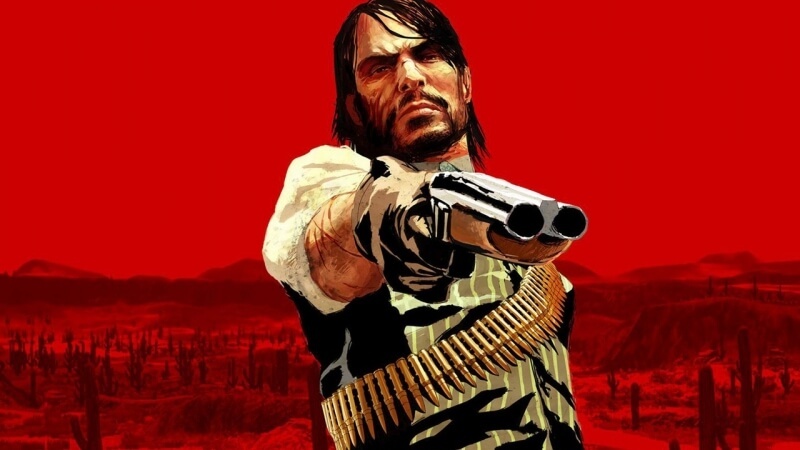 There were no further details on these titles, but after what appeared to be a map from the game leaked online in April, there’s a good chance we may see Red Dead Redemption 2 unveiled at E3. Other possibilities include Grand Theft Auto 6, which is reportedly already in development, a second LA Noir, or perhaps even a brand new IP.